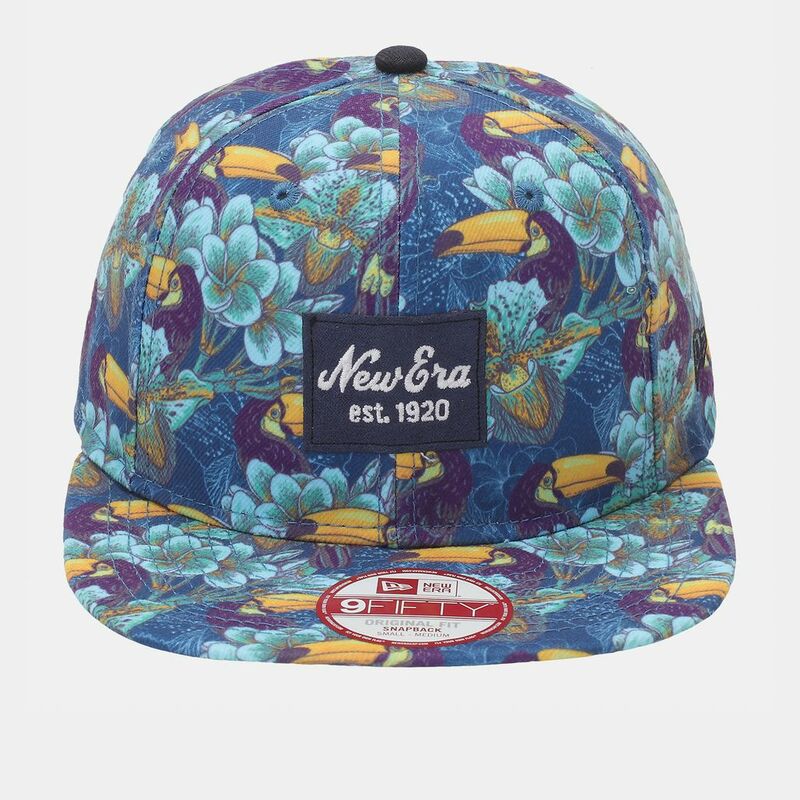 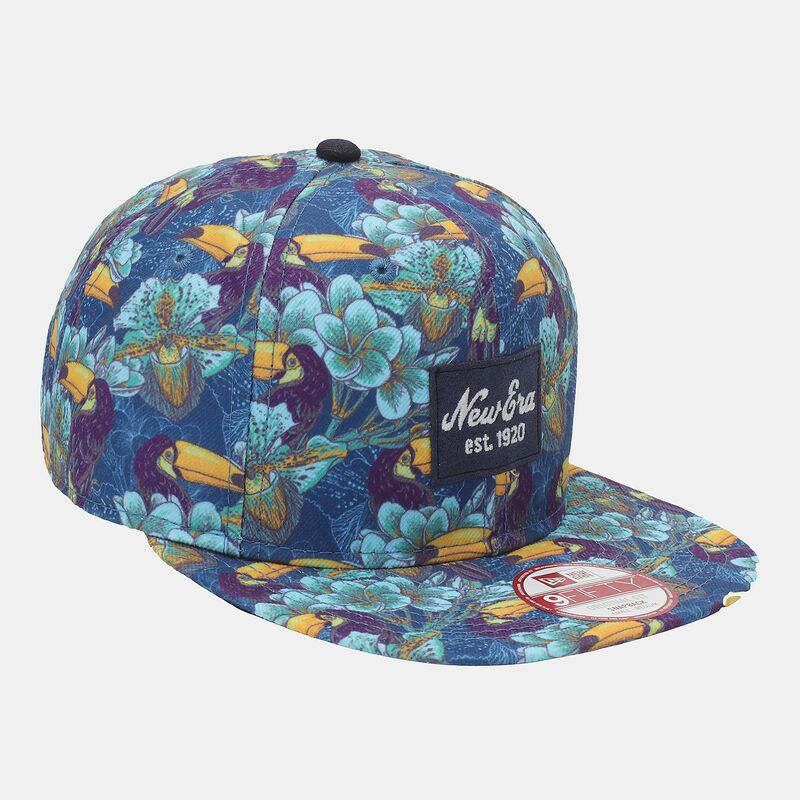 The bright, vibrant print makes the New Era Tropical 9Fifty Cap perfect for the summer. It has a high crown, with a structured fit and a standard bill. 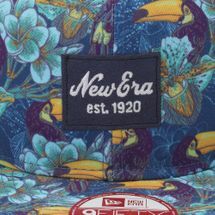 A raised embroidered team logo is featured on the front, with a small brand flag logo on the wearers' left side. 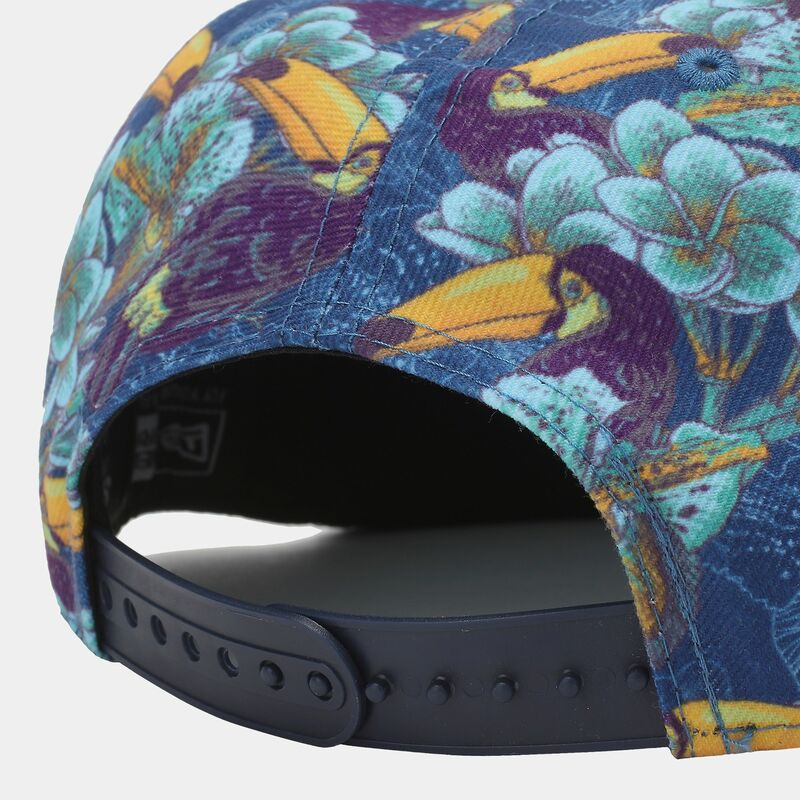 The moisture absorbing interior sweatband and adjustable closure offers added comfort.